Back in September 2015, Memeburn reported that ecommerce platform Groupon began shedding global offices in an effort to “make the business more efficient”. And while South Africa wasn’t a country affected back then, it is now. 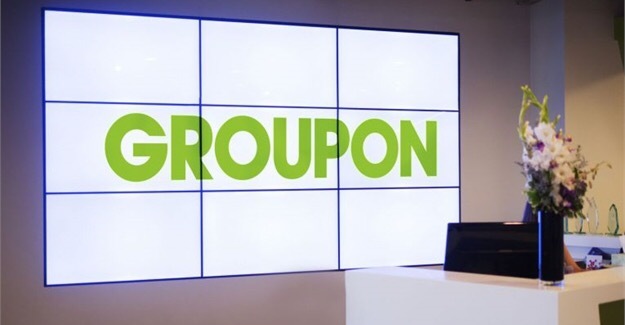 Groupon South Africa today announced that it will shutter its operations in the country, in a bid to further streamline its global business operations. Groupon launched in South Africa in 2010 after it bought local startup Twangoo. “We are sorry to inform you that as of 4 November 2016, Groupon has wound down its operations in South Africa and we are unable to offer you any deals today,” the company states on its website. South Africa is one of 12 countries getting the axe, as Groupon begins to focus on 15 nations earmarked as its “go-forward country footprint”. Posted on November 8, 2016, in #retail, #southafrica, Other. Bookmark the permalink. Leave a comment.